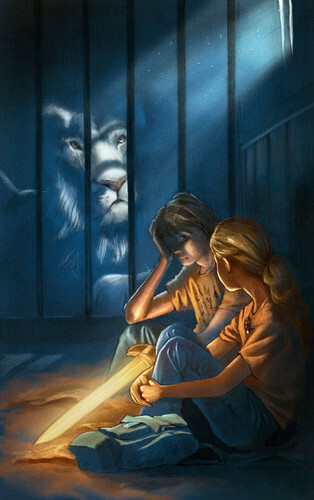 percy. . Wallpaper and background images in the Percy Jackson & The Olympians Bücher club tagged: percy jackson ♥ percy annabeth chase icon grover lightning thief. aw the is the truck o' abuse with the zebra albino lion, and the antelope right? and they let them out and that is really really good art with the lion.